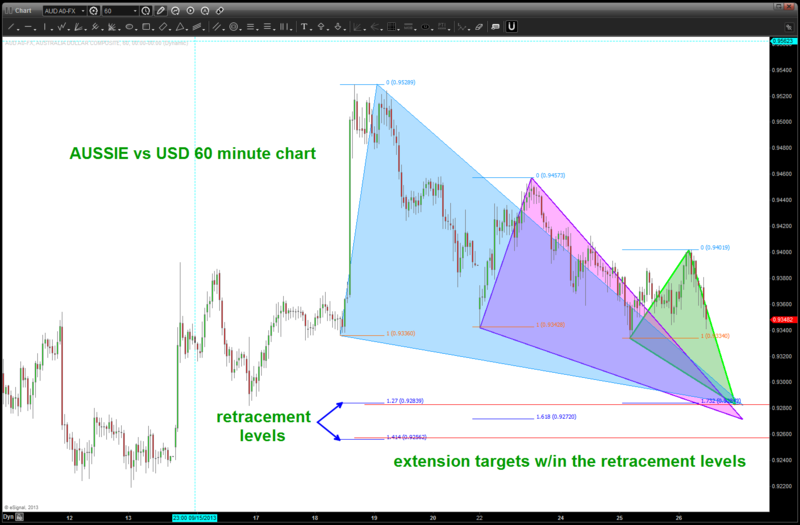 Update: looks like the level has held so pay attention to FXI in the coming days. DEFINITION (BART’s) for the circle of life – fixed income, FX, equities (global and conus) and commodities and their symbiotic relationship. 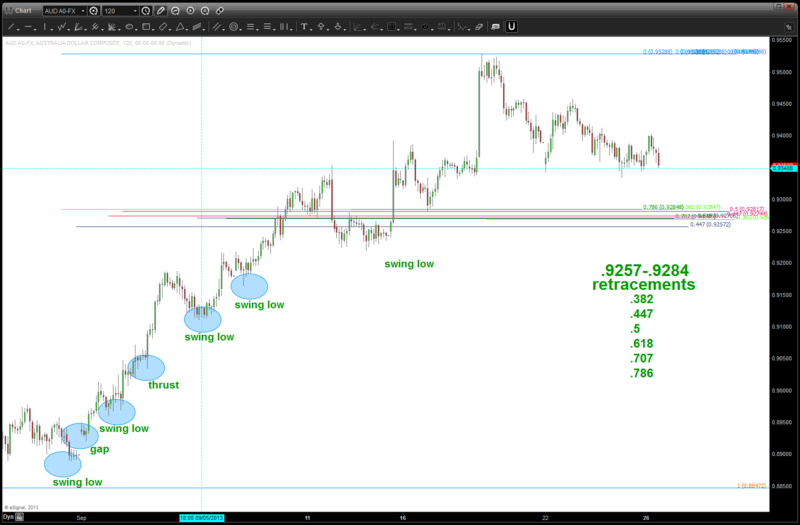 as you can see above, after a rather strong move up – after quite the beating – we have a normal/controlled and pretty unremarkable pull back in the AUSSIE vs the USD. I say all that because this can sometimes be a rare occurrence. My specialty is the SPOT FX market … I like to call it the wild wild west. 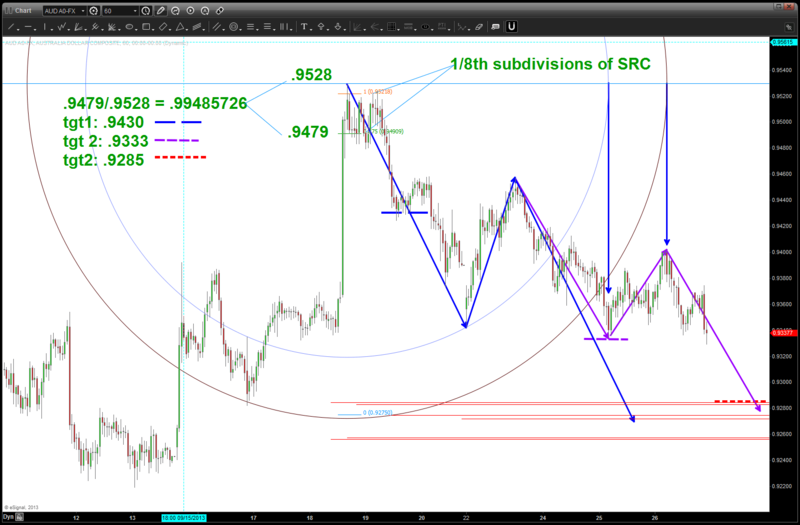 That being said, the patterns do work in this 3-4 Trillion Dollar/Day market. now, seeing this very nice level, we can now put this into the context of the intermarket world … perhaps you are aware and/or perhaps not but the AUSSIE’s do a lot (OK, probably a majority) of their trade w/ CHINA. 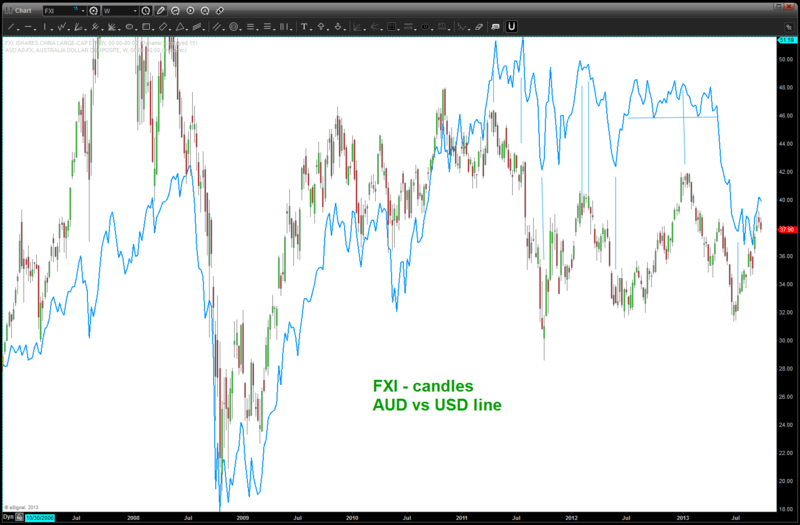 Now, take a look at the correlation of FXI (ETF for CHINA LARGE CAP) and AUSSIE vs USD. Pretty nice and, it’s safe to say, by looking at the chart below that nice swings occur when both of them find inflection points. 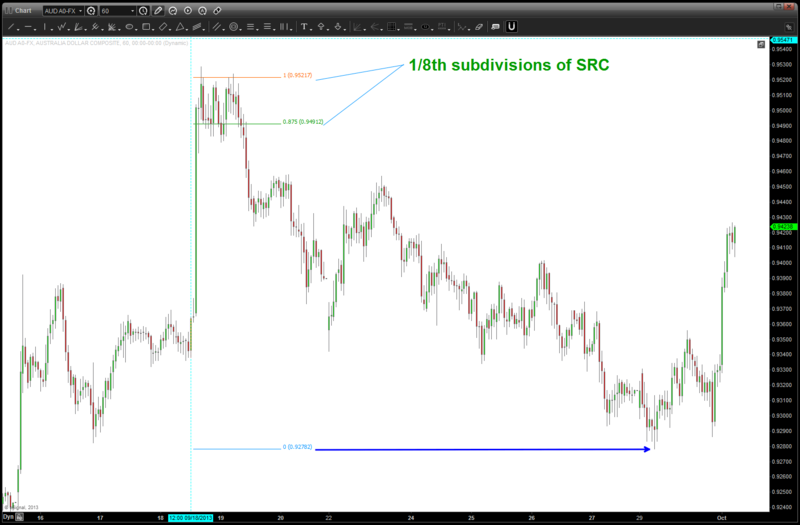 advanced pattern recognition in the intermarket circle of life ….